The president gives the green light to the sale of state-owned property. 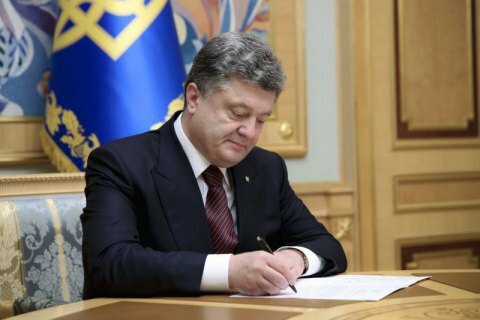 On 4 March, President Petro Poroshenko signed the law amending the privatization procedure required for the launch of a large-scale sale of state-owned property, the presidential press service has said. In particular, the law bans legal entities and individuals originating from countries recognized as aggressors by the Ukrainian parliament from bidding for state-owned property. It also obliges stock traders to disclose information about end customers for state corporate rights.